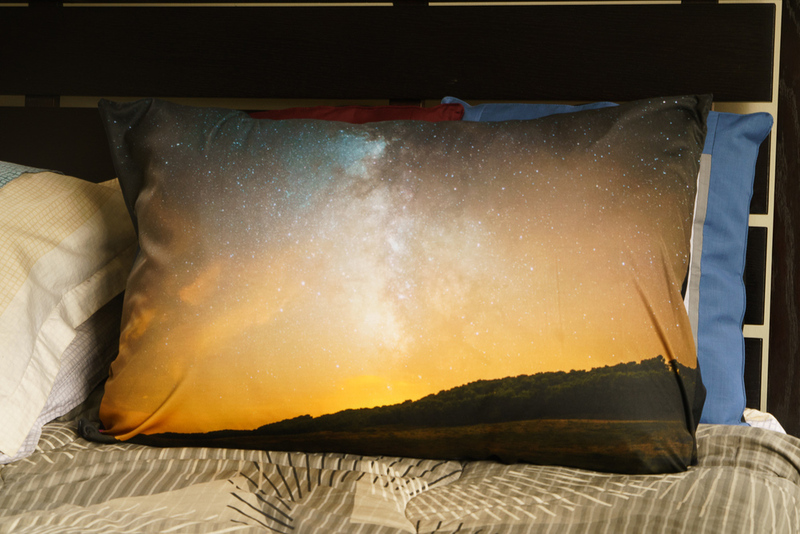 Every pillow comes with a removable, machine-washable cover made of Polyester fabric on the front and Katrina fabric on the back. 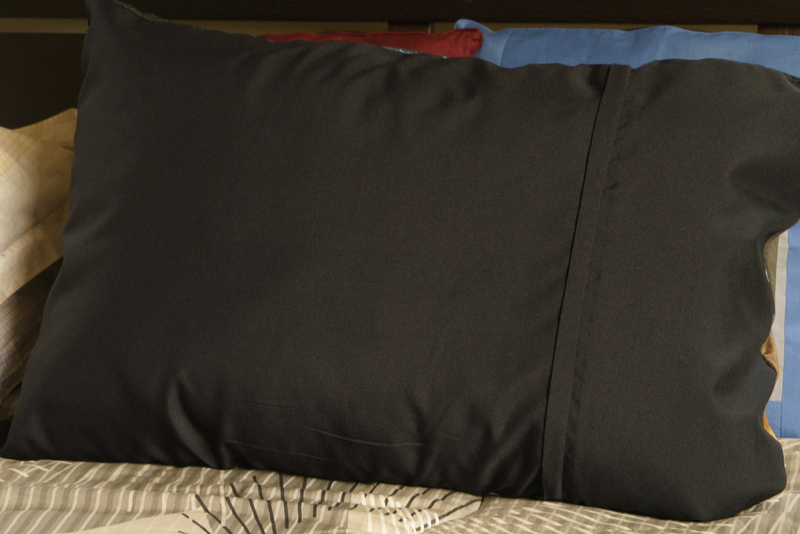 The pillow stuffing is a separate hypoallergenic pillow made up of polyester fiber and is super fluffy, comfy, and soft. It is safe to use for all people, including pregnant women and even babies. 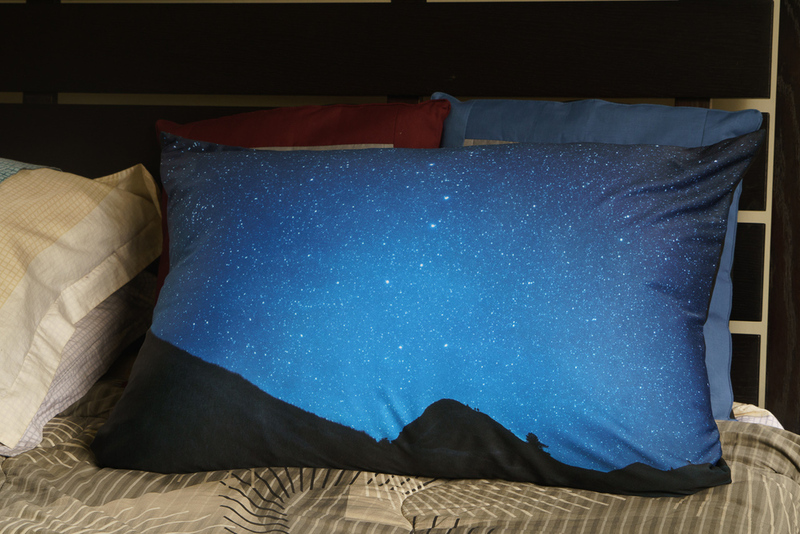 Pillows can withstand similar number of washings as t-shirts before fading. Pillows ship vacuum sealed and compressed. Upon opening, massage pillow until it gets fluffy and can display the print as intended. 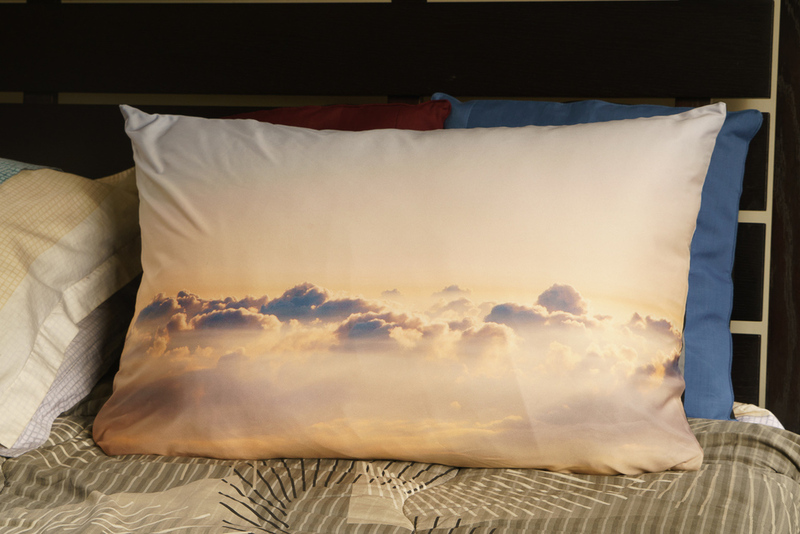 Also available as a pillowcase only. Choose your desired mode of payment. Final amount will be e-mailed after order. ORDER IS ONLY FINAL UPON PAYMENT. Thank you for your order. You will receive an e-mail with total amount due, stock updates, and further payment details shortly. Questions and concerns? Found a bug in the store? Please contact me.